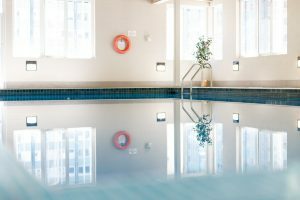 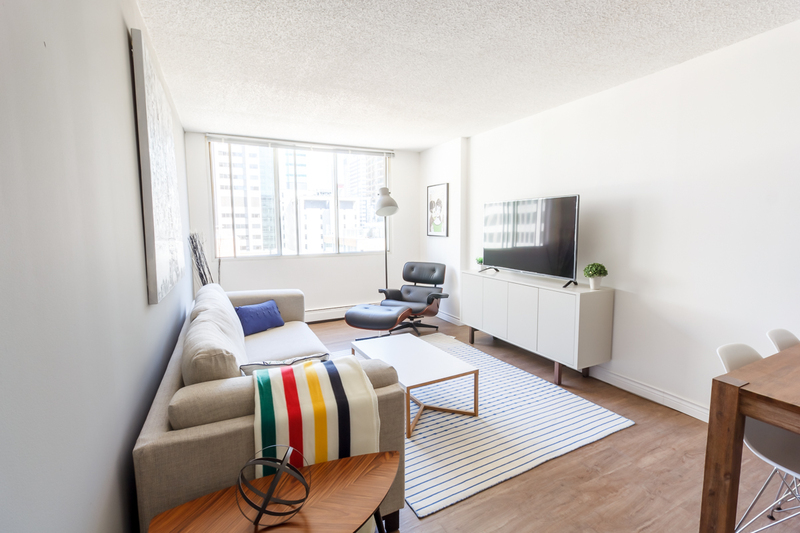 Whether you are looking for shopping, fine dining, nightlife, or arts & culture, our newly renovated suites are conveniently located in the heart of downtown Calgary. 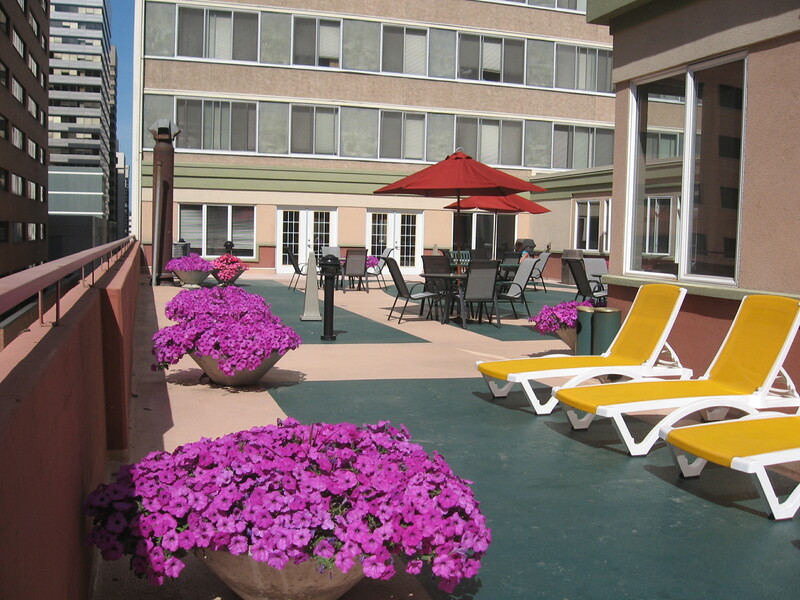 Terrace Gardens on Sixth features 184 warm, inviting rental apartments in a wide range of sizes and styles. 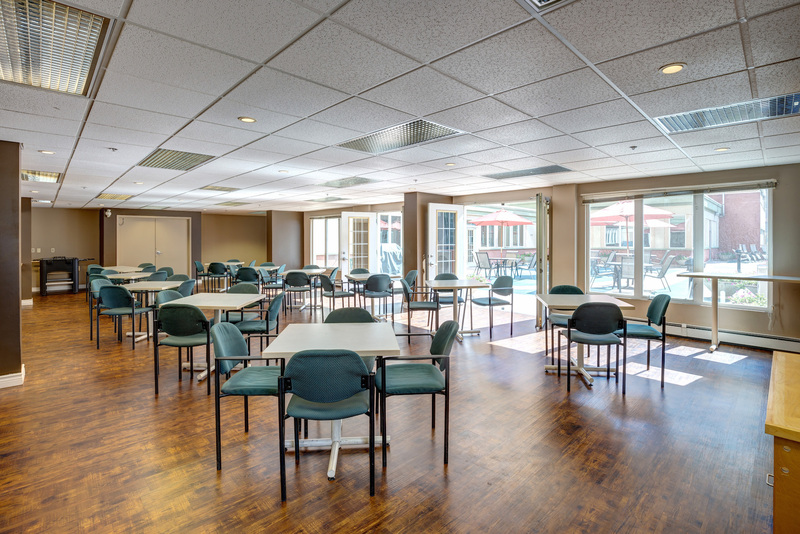 Our secured, adult-only building provides a quiet home and a relaxing, professional atmosphere in the center of the most vibrant part of the City. 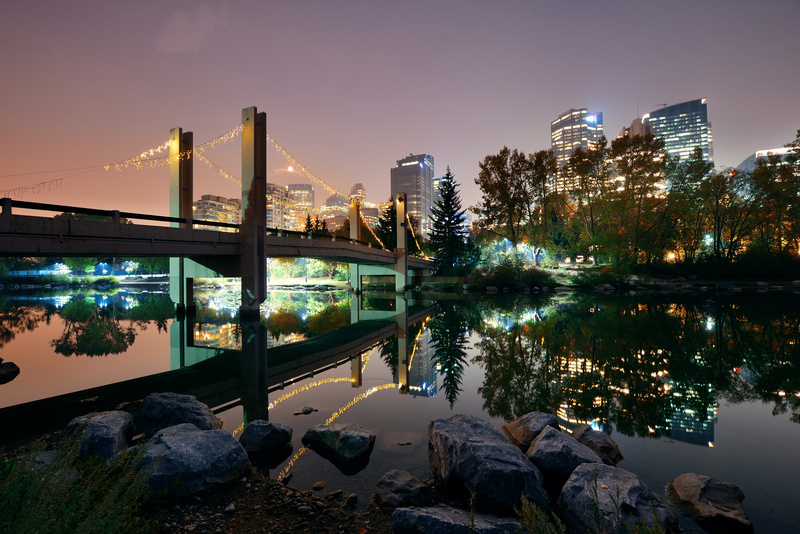 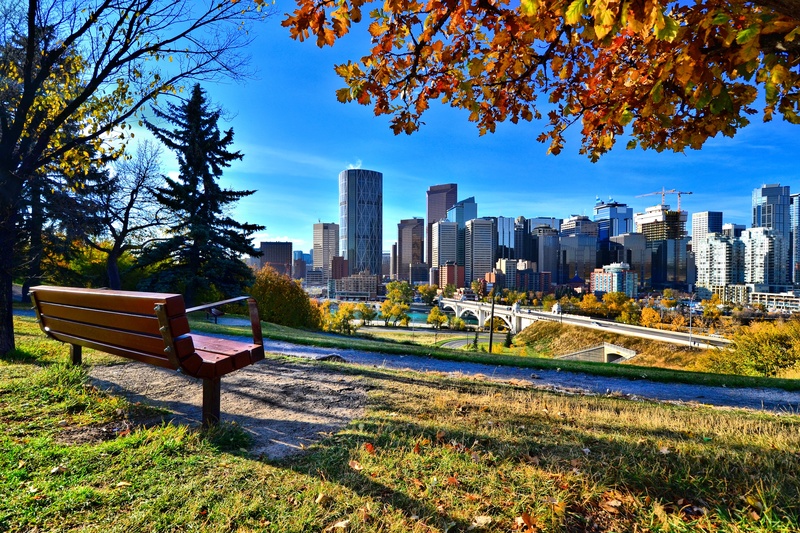 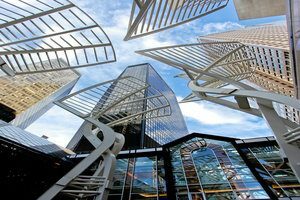 We are located in the heart of Calgary’s vibrant downtown core, within walking distance to parks, bike paths, schools, shopping centers, arts and nightlife; the entertainment options are virtually endless. 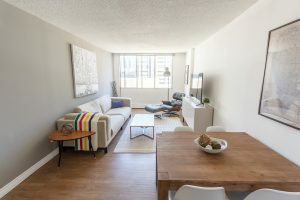 All Terrace Gardens apartments include fridge, stove, dishwasher, electricity, heat water, and access to all amenities. 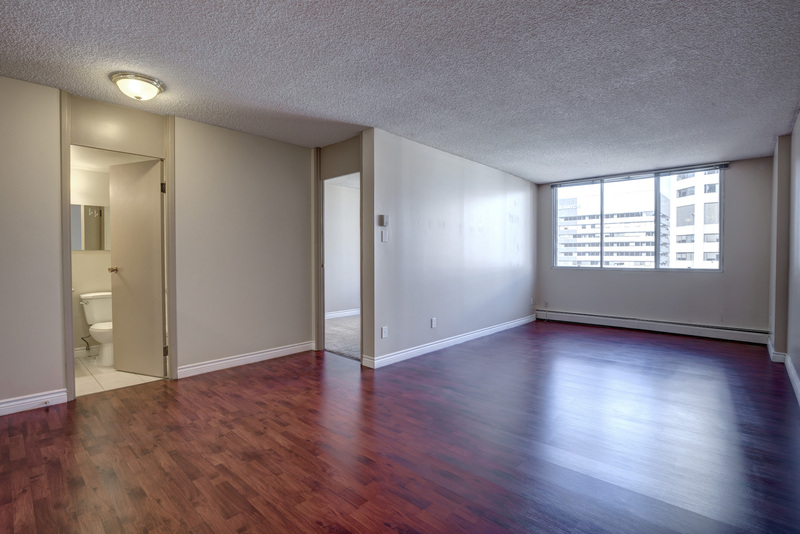 Newly upgraded suites feature LVP flooring with hardwood finish and will appeal to your sense of comfort, style, privacy and access.